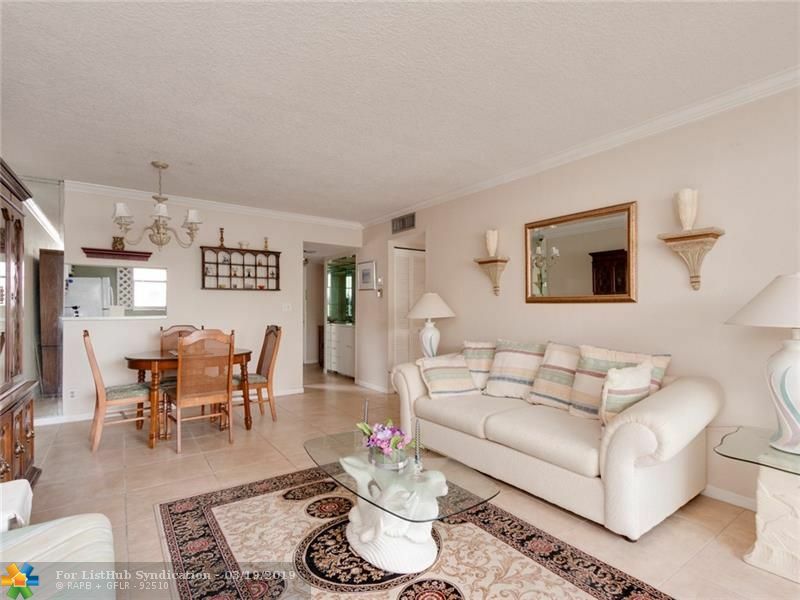 Bought and sold a Single Family home in 2015 for approximately $225K in Tamarac, FL. Bought and sold a Single Family home in 2015 for approximately $325K in Coral Springs, FL. Bought a home in 2012 in Lauderdale West, Fort Lauderdale, FL 33324. Sold a Single Family home in 2011 for approximately $75K in Margate, FL. 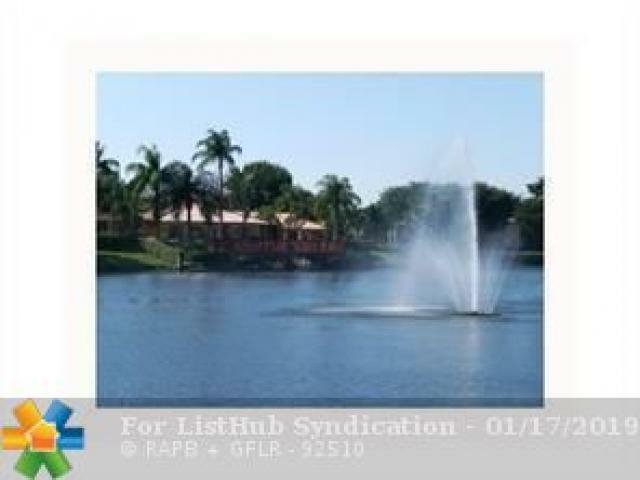 Sold a home in 2011 in Beach, Pompano Beach, FL 33062. Call now at 954.439.4851 or fill out the form below as best suits your needs.